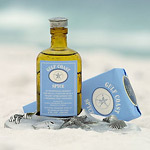 I discovered Gulf Coast Spyce Cologne at Fugate's in Boca Grande. 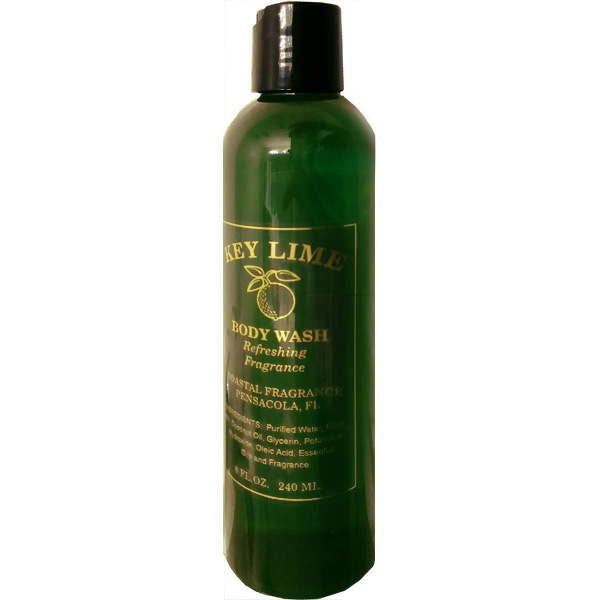 Very light and refreshing scent. J.. I have worn this cologne for 3 years. It is not over powering it is clean, fresh and reminds my wif..
Me and my girlfriend go to Naples each year to our little get away to the Cove Inn and we found this.. I first bought this down in Sarasota Florida at a men's clo..